Photography is not only a picture which you see on different platforms. It’s an art, Tons of hard working hours, light-set, and all those necessary things that make it attractive and beautiful. Its a live example for holding any past happy moments, and memorize them with the same essence in the future. There are different kind of photography you see on social platforms. 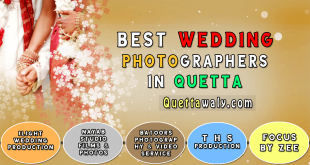 It includes Bridal Photography, Picnic Photography, Modeling Photography, and many more categories. With the passage of time, it has become a trend in the society as well. 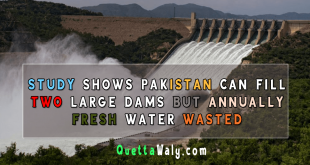 Quetta is also now reached at the level where the citizen follows each and every trend with the time. As the trend is going on, there are talented photographers working professionally in this field. 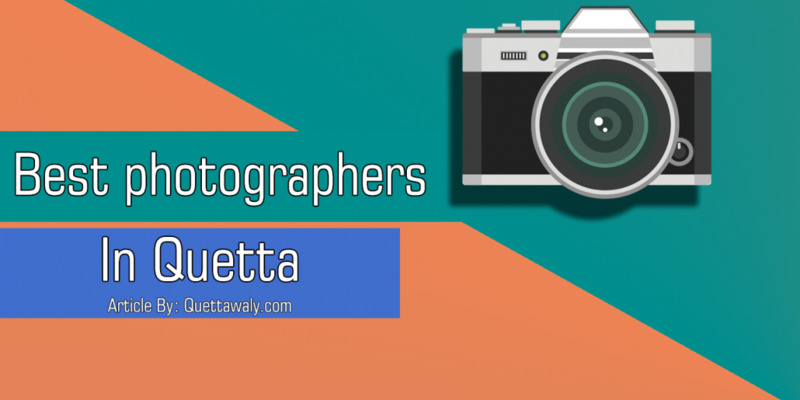 Today’s article is also focused on all these talented photographers. The Journey of photography was started in 2009 when he was in 7th Grade. 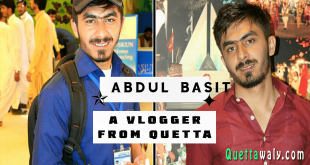 He has worked with UOBIANS at the University of Balochistan, Read more. 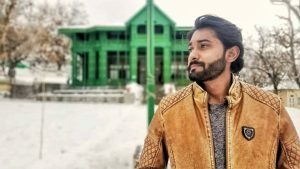 He was born on 9th December 1993 at Quetta Balochistan. 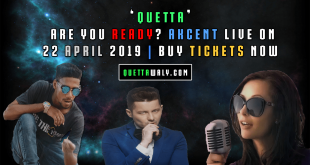 He completed Schooling from Police Grammar School, Intermediate from General Musa College Quetta and Graduation from the University of Balochistan. 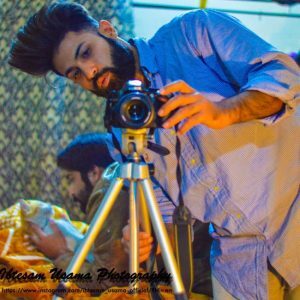 He doesn’t have any degree on filmmaking but he learned the art and now become professional at it, Read more. 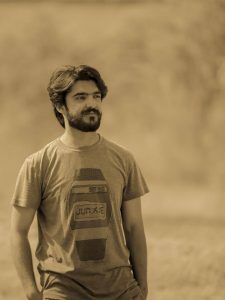 He is an emerging photographer from Quetta. But, the quality of his work is outstanding and appreciable, Read more. 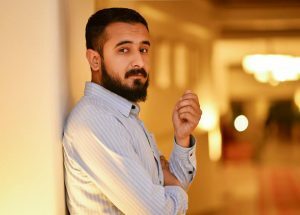 Hashir is a well-established photographer from Quetta. 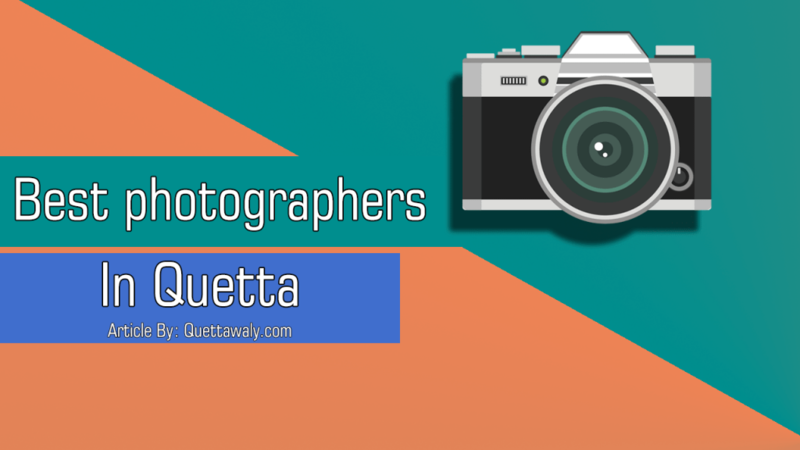 He is an Information technology graduate and also working as a volunteer and official photographer for different social activist organizations in Quetta, Read more.